Born out of our physicians’ offices, our Finishing Touch™ Protocol by Colorescience focuses on minimizing discomfort and downtime post-office based procedures. The Colorescience® Finishing Touch™ family of products help you face the day with confidence, while protecting your skin, and delivering long-term benefits. 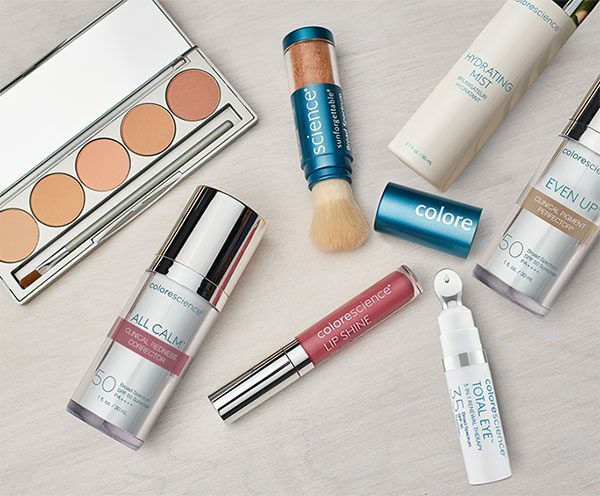 Colorescience® sets the standard for beautiful, healthy skin. Find a Colorescience® Finishing Touch™ Skin Care Professional near you. A brightening, protecting solution for everyday, even complexion. 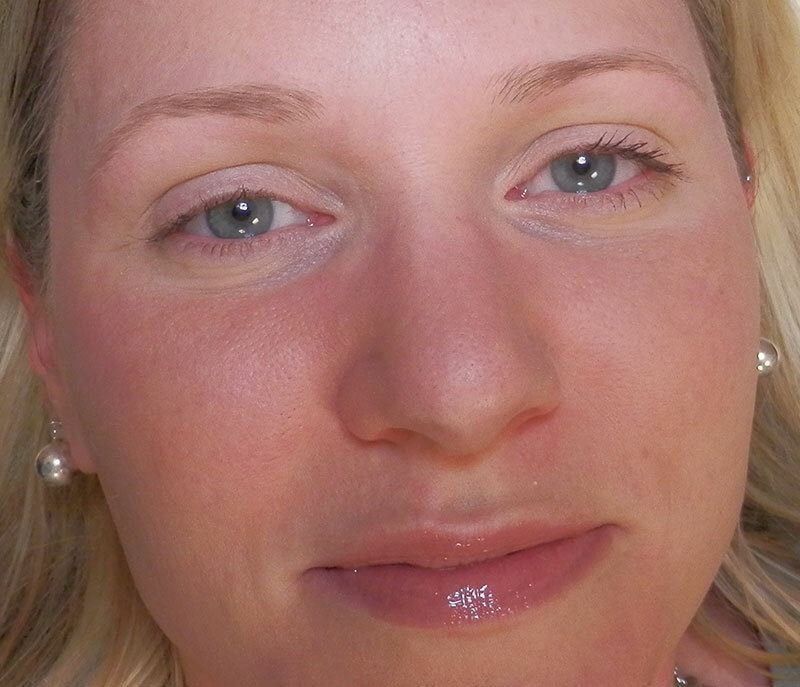 A neutralizing, calming solution for redness and sensitive skin. Brighten, treat, and protect your under eye area with our patented 3-in-1 formula. 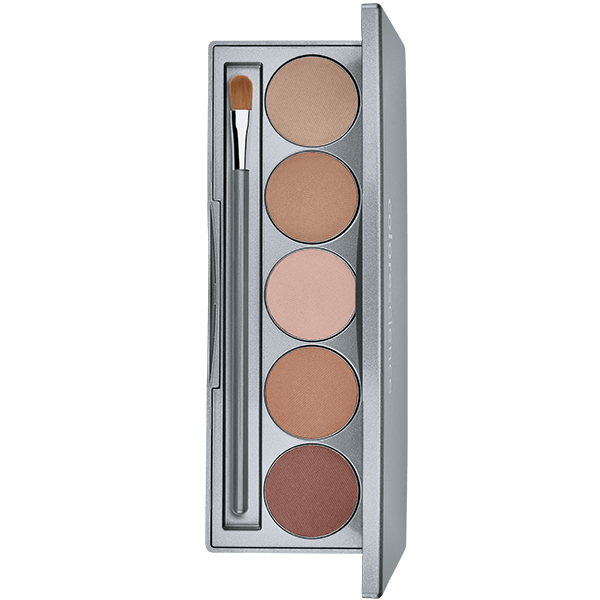 Conceal your imperfections with five corrector shades. Protect your skin, even when you’re on-the-go. Protect your pout with a touch of gloss. Lock in the moisture and soothe your skin. Ask your skincare provider which Colorescience® Finishing Touch™ products are suitable for you. What is The Colorescience® Finishing Touch™ Protocol? The Colorescience® Finishing Touch™ is a protocol that will correct, calm, treat and protect your skin. 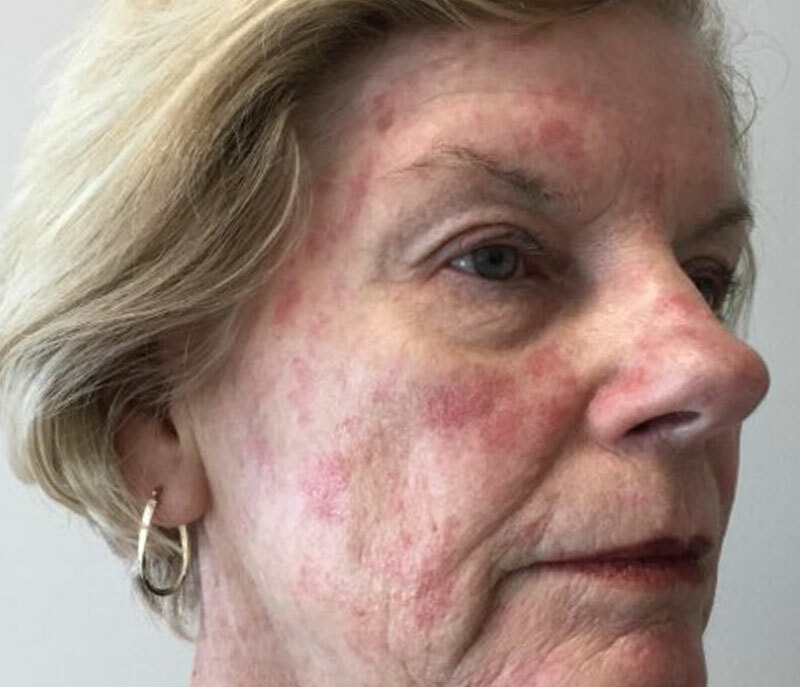 Generally applied after non-ablative procedures, The Colorescience® Finishing Touch™ Protocol leaves your skin feeling calm, comfortable, while ultimately protecting your treatment results and overall skin health. Colorescience® encourages individuals to continue usage of these products for improved long-term skincare health. Why do we apply it? The Colorescience® Finishing Touch™ Protocol was designed and studied to help individuals feel confident, comfortable and protected. We know that applying these products post-procedure and/or on a daily basis will give you the same experience. 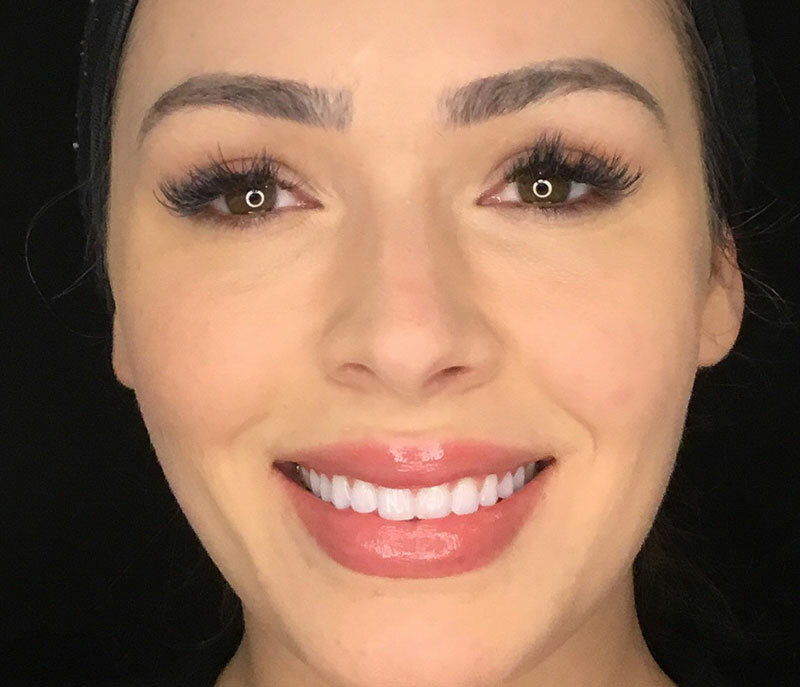 How are these products different from my traditional skincare products? 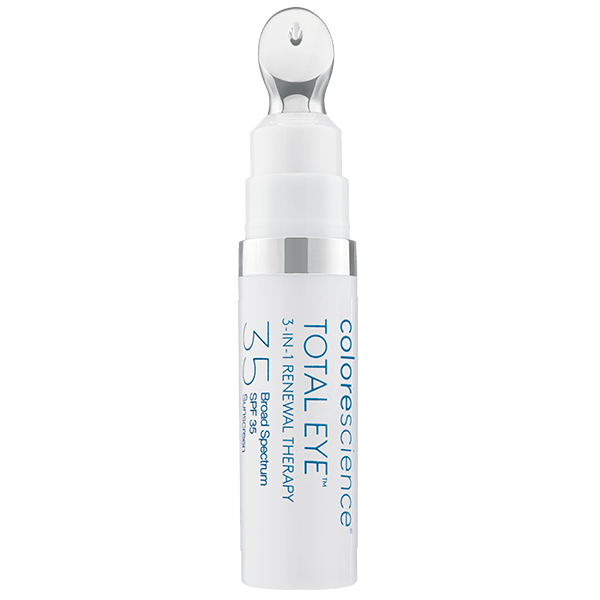 The Colorescience® Finishing Touch™ Protocol offers immediate and on-going correction of pigmentation, redness, sensitivity and eye concerns. These products provide broad spectrum, chemical-free, and all-mineral UVA/UVB protection. 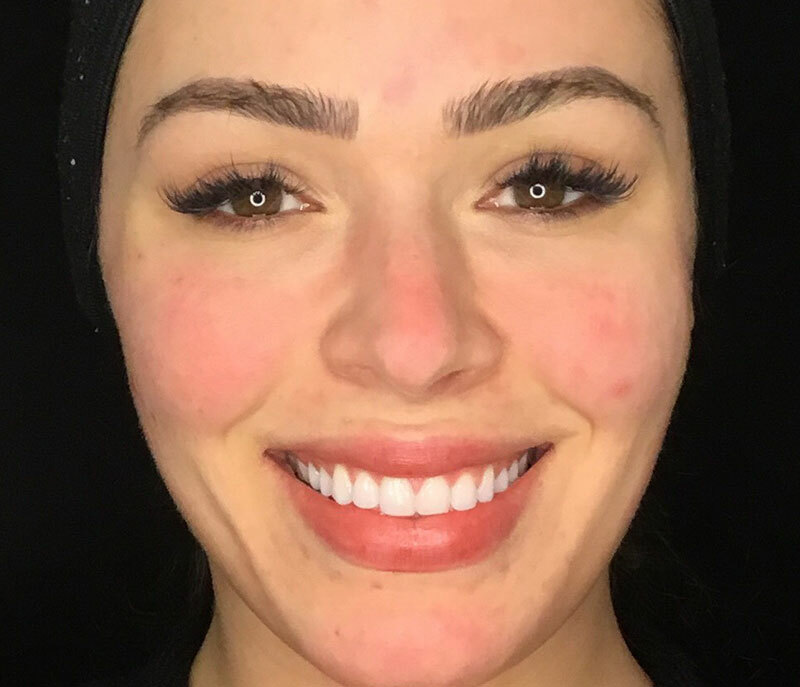 The Sunforgettable® Total Protection™ Brush-On Shield SPF 50 is designed with EnviroScreen™ Technology which provides protection from aggressors such as UVA/UVB, pollution, blue light (HEV) and infrared radiation. 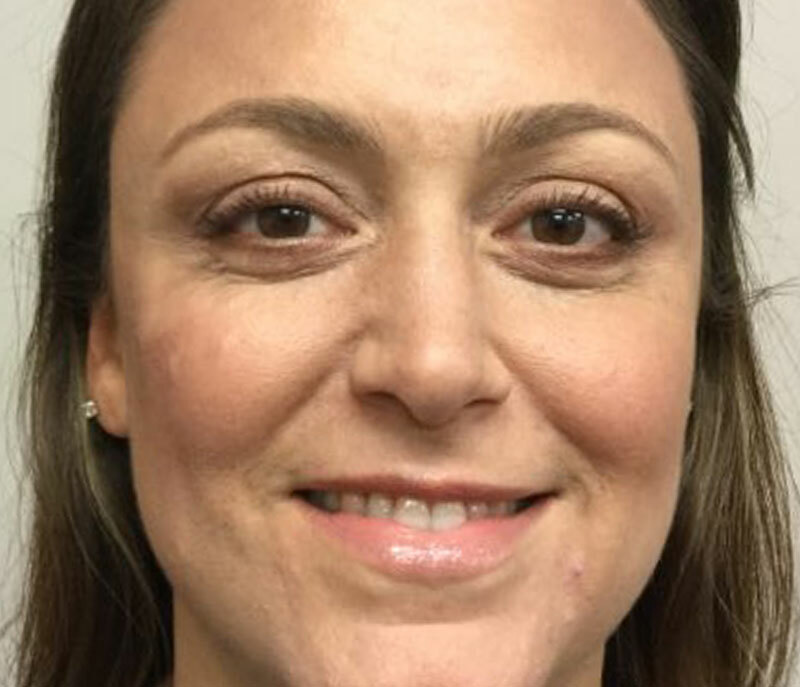 Will my skin be sensitive after I’ve had my procedure and these products are applied? The Colorescience® Finishing Touch™ products are all created with ingredients that will soothe and calm sensitive, post-procedure skin. 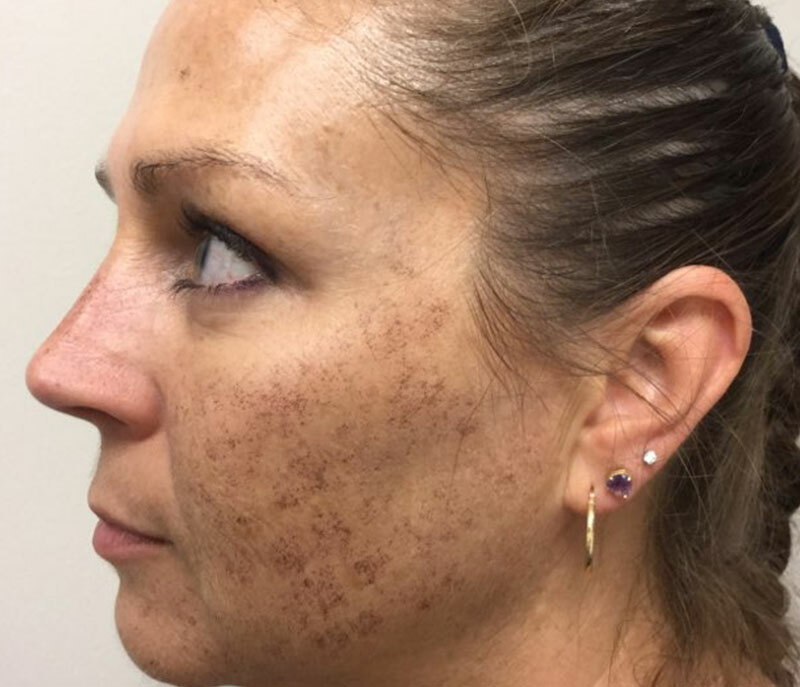 That said, your skin may be sensitive due to the nature of a post-procedure or treatment you just received. All Colorescience® products are 100% free from parabens, phytates, synthetic fragrance, talc, dyes, mineral oils, drying alcohols and chemical sunscreen. Colorescience® never tests on animals. Our products are marine-safe. Are The Colorescience® Finishing Touch™ Products Gluten Free? Yes, all the products in The Colorescience® Finishing Touch™ Protocol are gluten free. 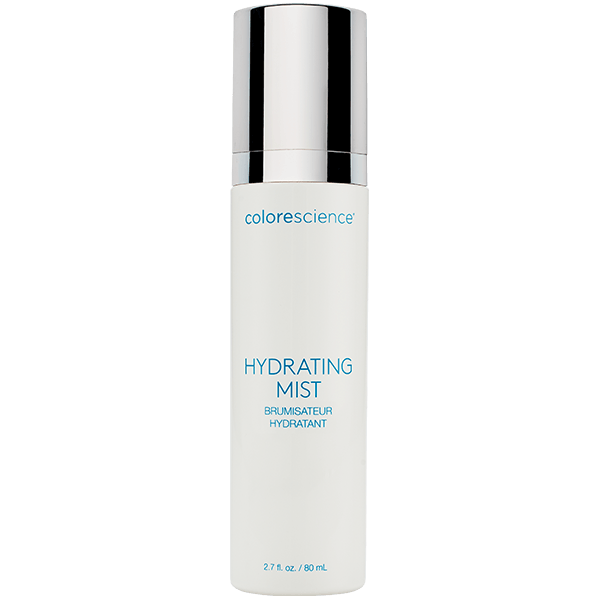 What ingredients deliver the protection in Colorescience products? Colorescience® believes in a layered protection approach. The UVA and UVB protection comes from the patented chemical-free, all-physical, mineral ingredients Zinc Oxide and Titanium Dioxide. The EnviroScreen™ Total Protection family of products (Sunforgettable® Brush-On Shield SPF 50, Face Shield SPF 50, and Body Shield SPF 50) include Zinc Oxide and Titanium Dioxide, plus specialty ingredients, to protect you from pollution, blue light (high energy visible light) and infrared radiation. 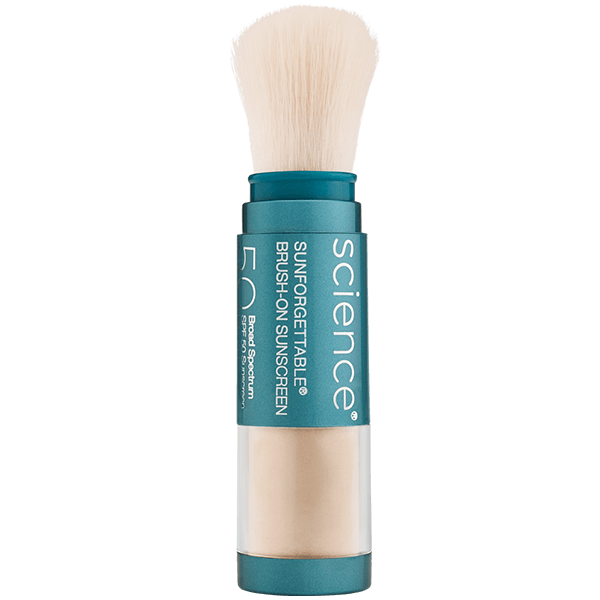 The EnviroScreen™ specialty ingredients are iron oxides, anti-oxidants and natural hydrators such as Hyaluronic Acid powder which is formulated in the Total Protection Brush-On Shield SPF 50. What is the difference between a chemical and a physical sunscreen? Chemical sunscreen ingredients work by creating a chemical reaction that changes UV rays into heat and then releases that heat from the skin. 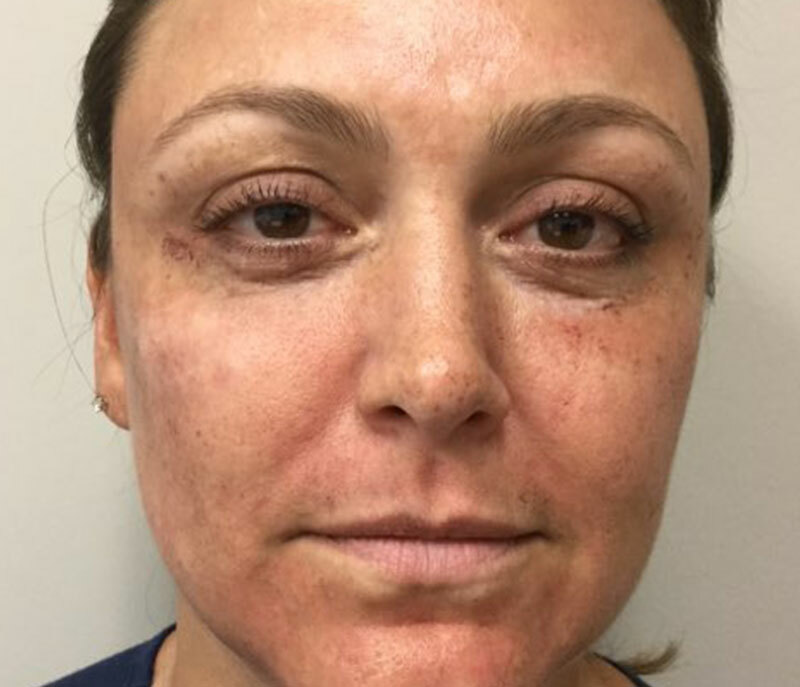 It can take up to 20 minutes after the application of a chemical sunscreen before it begins to work. 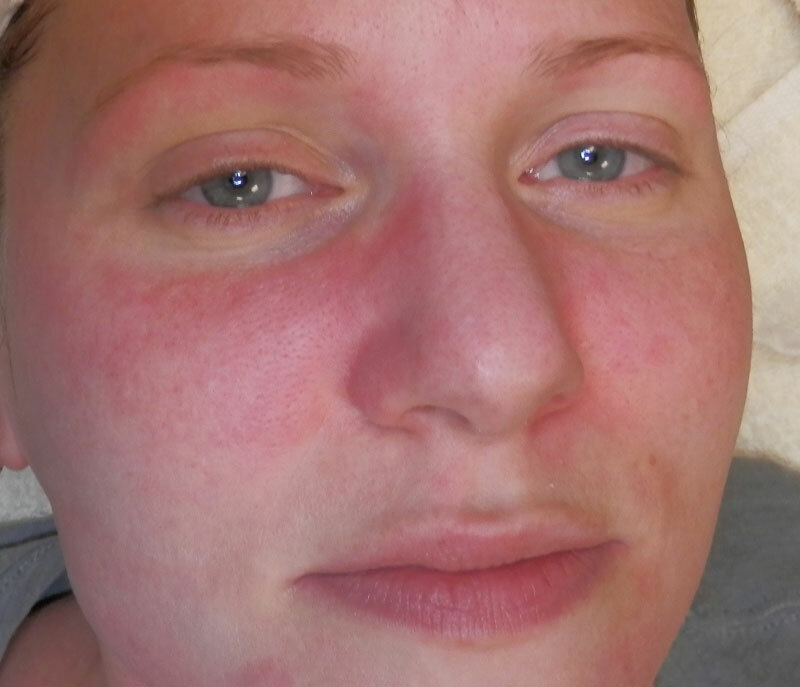 Chemical sunscreens can also cause eye and skin irritation. 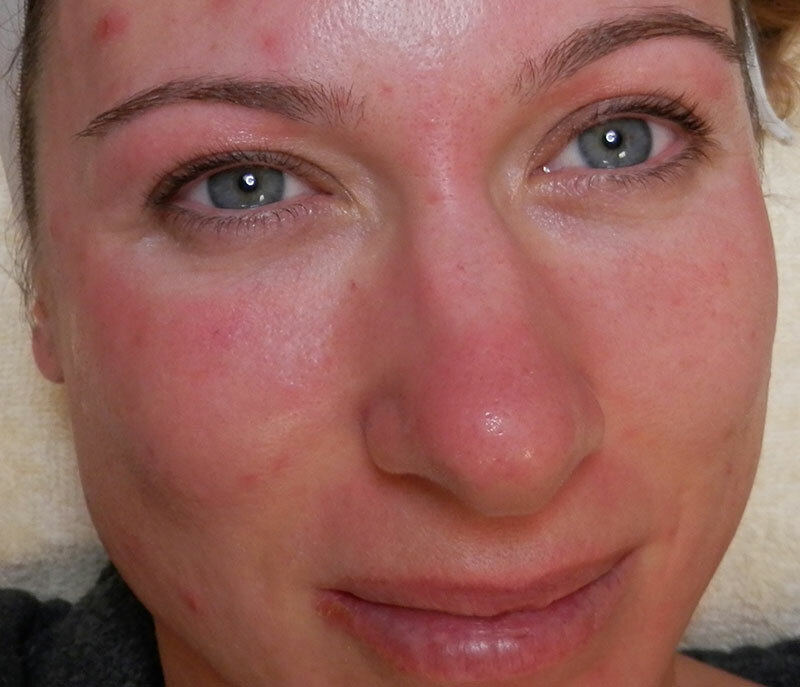 Chemical sunscreens have also been found to have damaging effects on marine life and have been banned in Hawaii. Unlike chemical sunscreens, all-physical, mineral sunscreens work by providing a protective layer on the top of the skin, reflecting the sun’s rays and dispersing the energy. The protection is immediate upon application. Zinc Oxide and Titanium Dioxide are the effective patented physical sunscreen ingredients used in Colorescience® products. Not only are the all-physical, all-mineral ingredients safe for your skin, but they are also safe for marine life. What kind of color correction will these products provide for me? 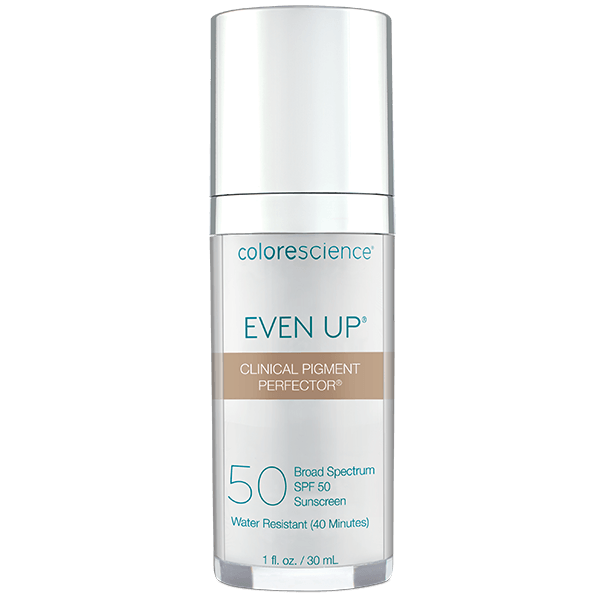 The Colorescience® products provide natural-looking coverage and color correction for redness or hyperpigmentation. They can be customized to your specific skin concerns. 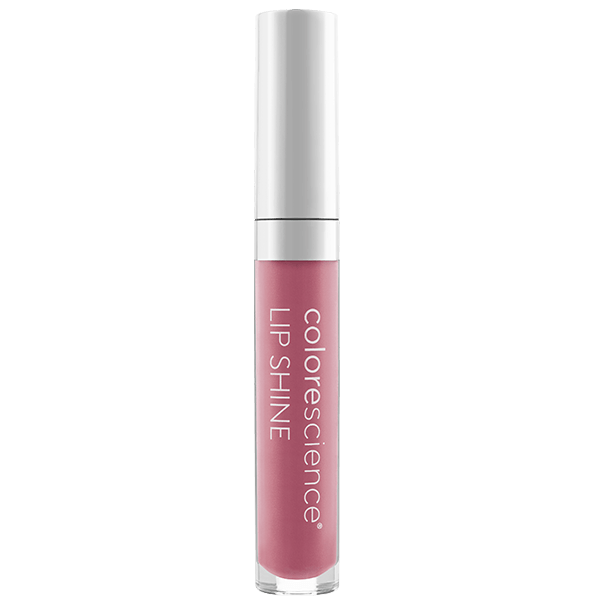 Colorescience® uses natural ingredients, not dyes, to create the shades and color variations found in every product. What does each product do? The Colorescience® Finishing Touch™ family of products provide immediate and visible color correction and comfort. Each protect and/or hydrate your skin. The specialty ingredients are formulated to address long-term skincare concerns. The Colorescience® Finishing Touch™ Products can be used as part of your home skincare regimen. Can these products be used as a home skincare regimen? Yes. 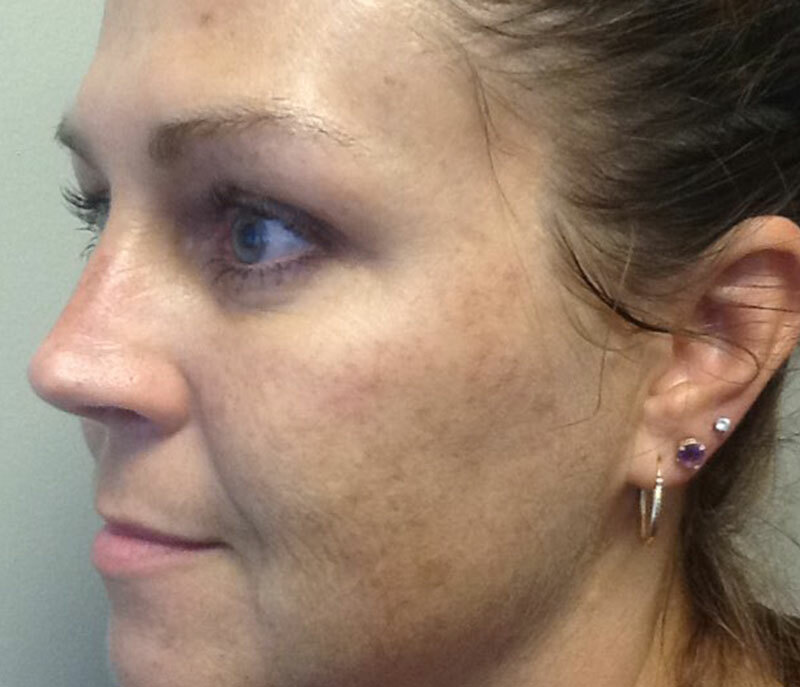 Colorescience® compliments not only procedures but other skincare products. 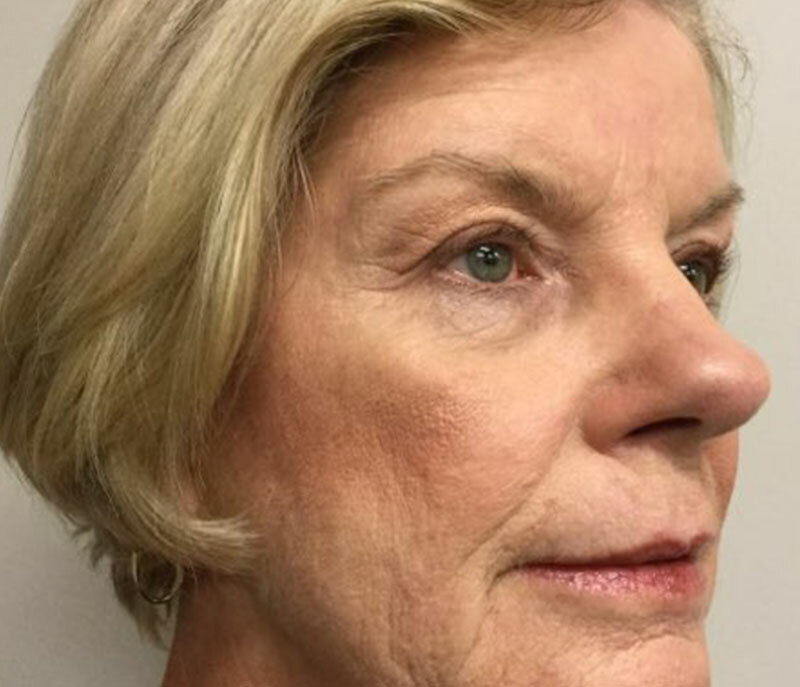 Skincare can take time to see the results, typically 12 weeks or more. 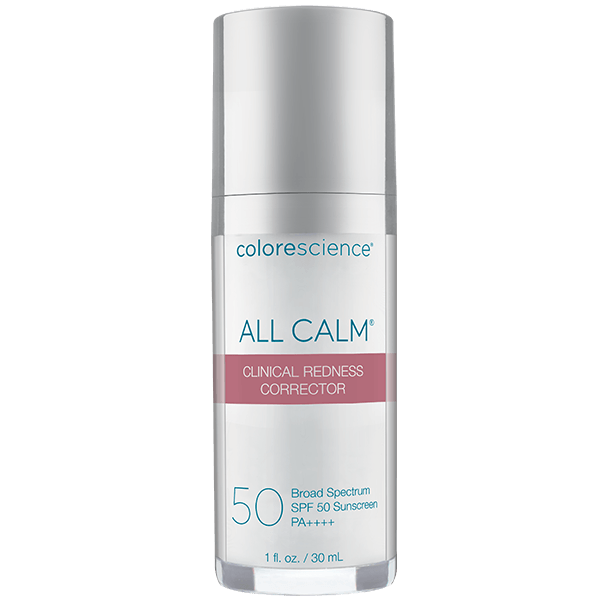 By using Colorescience® with your skincare products you get immediate correction, chemical-free protection and specialty ingredients that support the results you are trying to achieve. Earn Lasting Beauty Rewards Points with every purchase and redeem them for colorescience® products, exclusive merchandise and unique experiences.